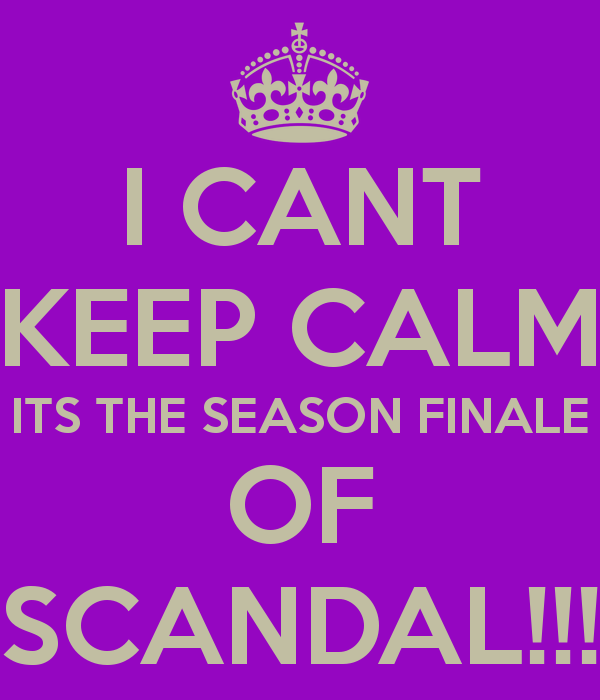 Scandal – Last night was ABC season finales. Grey’s Anatomy was good – but somewhat predictable. But Scandal?? SHONDA! You got me good this time!!! Delightful Order – Host an Organized Garage / Yard Sale – I am planning a yard sale for this June and I came across this post. Great ideas to be really organized! All Recipes – Guacamole – my favorite summer snack is guacamole – and I love it with cilantro. This is an easy recipe. 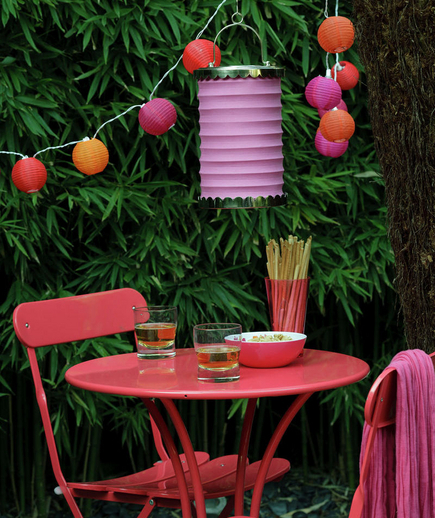 Real Simple – 16 Tips for Effortless Outdoor Entertaining – it’s getting warmer out – time for barbeques – and I have a backyard now! 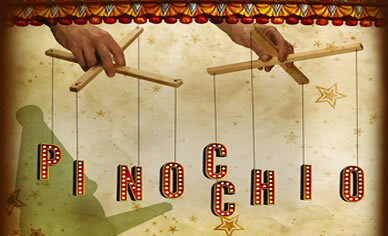 Arden Theatre Company’s Pinocchio – In the Philadelphia area? On stage through June 23. 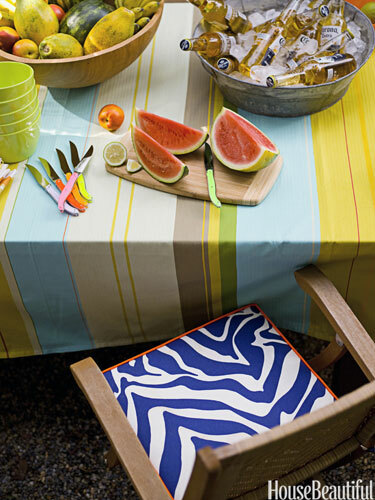 House Beautiful – 10 Easy Outdoor Decorating Ideas – party ideas above – now look here for some decorating tips! 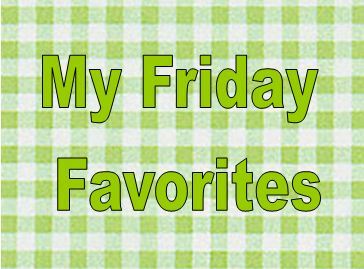 Hope you enjoyed My Friday Favorites today. Leave me a comment and tell me about the things you love this week. What are you watching, reading, cooking and planning?